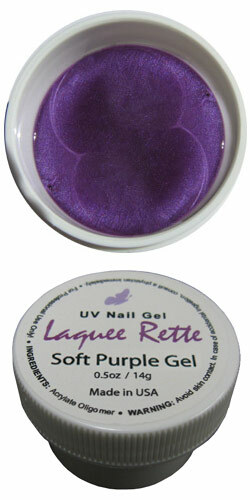 UV Soft Purple Nail Gel 0.5 oz ( 14g ) - Gel-Nails.com, We Have Everything You Need for Gel Nails. UV Gel, Nail Brushes, UV Gel Lamps and More! High shine top gels created in a multitude of colors to replace nail polish. 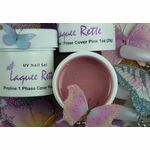 These durable and thin gels are easy to apply, self-leveling, and flexible. layer of the desired color gel to the surface of the nail from cuticle to tip. used, cure for an additional 1-2 minutes. Gel must be mixed well before use. Not for use on natural nails.